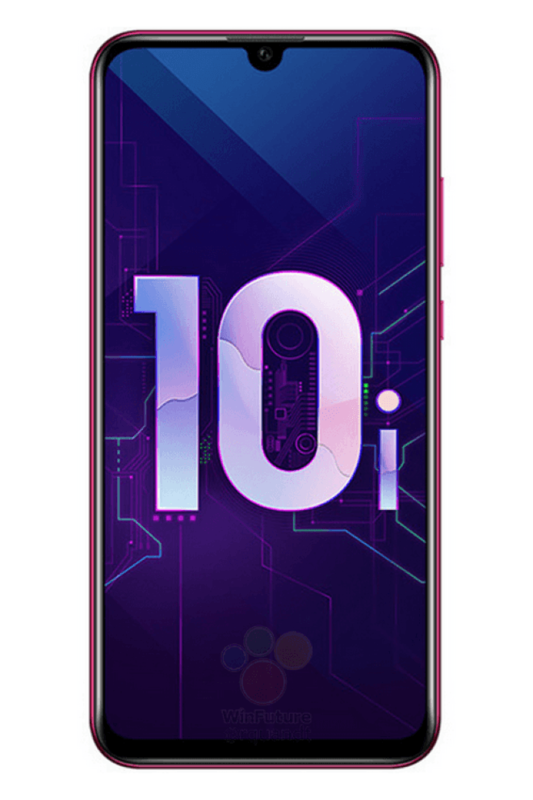 Honor recently introduced the Honor 10 Lite smartphone in India and some other markets as well. Now it’s time to talk about some other Honor devices. The latest device from Honor is called the Honor 10i. The Honor 10i comes with 6.21-inch full HD+ 19.5:9 display on the front. The device is also equipped with an Octa-Core Hisilicon Kirin 710 Chipset.